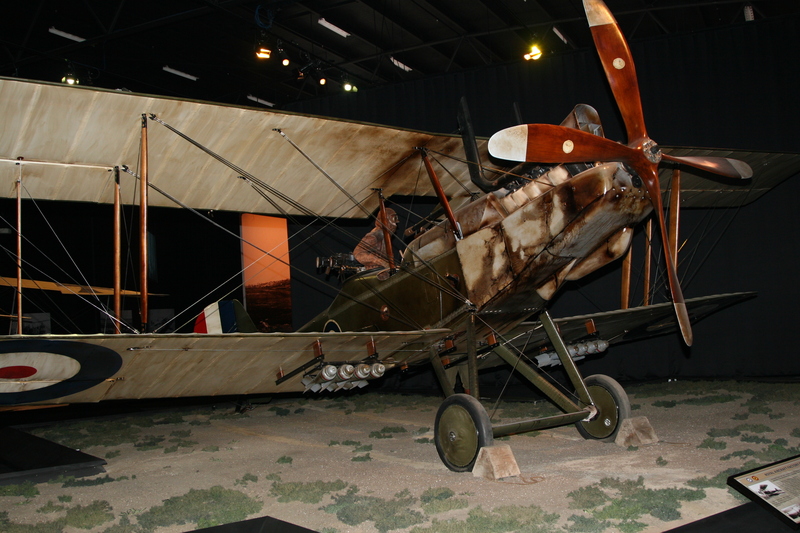 TVAL RE8 on display at the Aviation Heritage Centre Museum, Omaka Airfield, Blenheim, New Zealand. Nicknamed ‘Harry Tate’ after a popular music hall performer, the RAF R.E.8 was considered neither popular nor much of a performer. It was nevertheless built in considerable numbers and proved a necessary if not ideal workhorse. Just two R.E.8s survived the ravages of time and these are displayed in museums in London and Brussells. 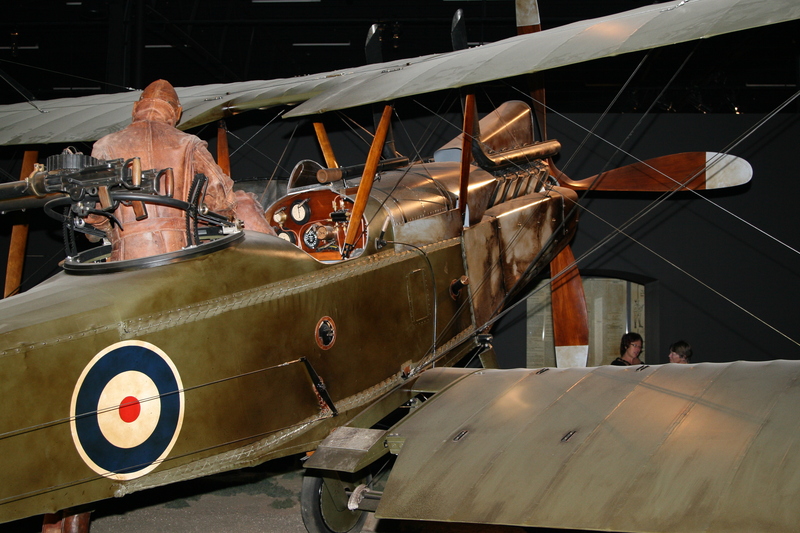 The aircraft displayed here is a reproduction built exactly to the original 1916 specifications here in New Zealand.